High silica glass fiber cloth is a kind of high temperature resistant inorganic fibre, the silica (SiO2) with the content of more than 96%, and the softening point close to 1700 DEG C, can be used for a long time in 1100 DEG C, can work under the condition of 1450 DEG C for 10 minutes, in 1700 DEG C under the condition of work 15 seconds remained intact state. 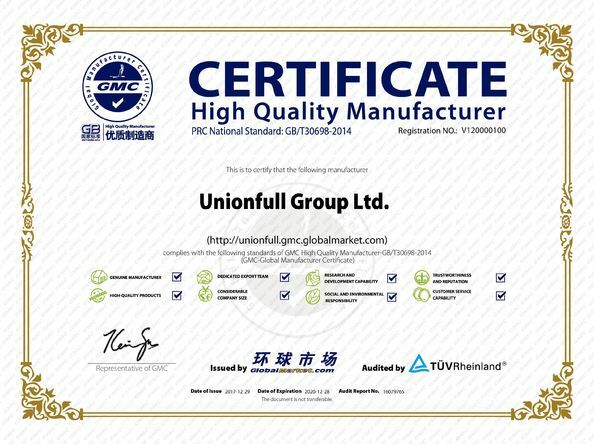 Because of its chemical stability, acid and alkali resistant, high temperature resistant, ablation resistance characteristics. 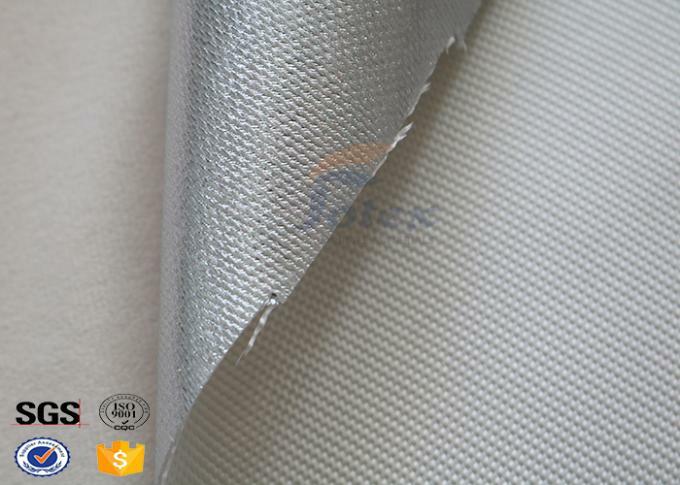 Compared with ceramic fiber cloth with smaller ablation rate and heat shrinkable rate (close to 1%), and on human non-toxic without stimulation, beautiful appearance and good feel advantages. 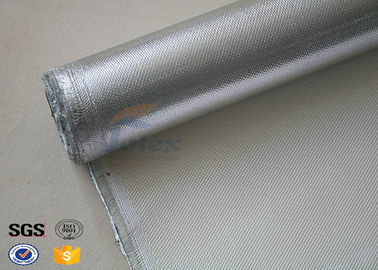 By applying uniquely advanced compound processing and using fiberglass as the base cloth and special fire-resistant adhesive agent, our product has the excellent properties such as the smooth surface on the aluminum foil, strong light reflection, good stretching resistance in length and breadth, non-breath ability, non-breath ability, non-water permeability, good hermetic and weather resistance. 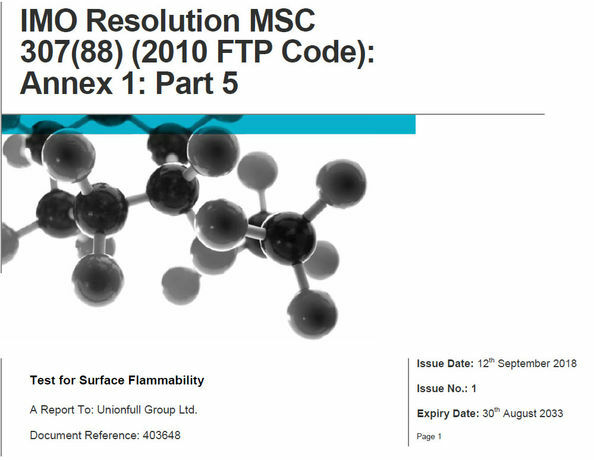 Products are widely used in aerospace, metallurgy, chemical industry, building materials, fire and other industrial fields. It used as pipeline flexible coupling. Non-metallic compensator helps to avoid damage caused by heat expansion and cold contraction. 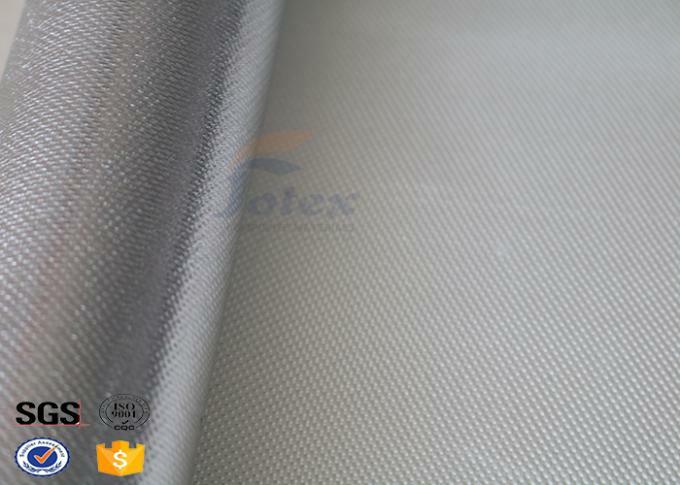 2, color: Red, yellow, white, black, silver gray, but also according to customer requirements.